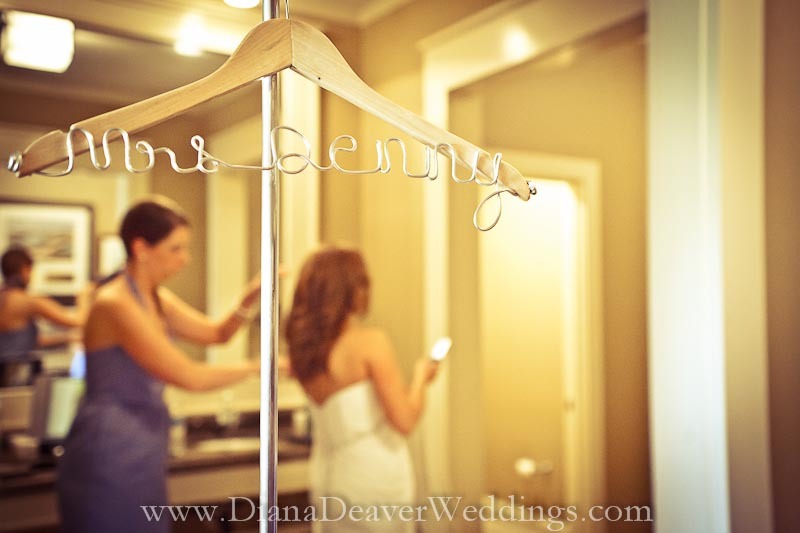 Creative, personalized items are always so much fun at a wedding. 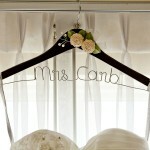 I thought the same of this inventive way to celebrate changing your name by ordering a hanger that spells it all out. 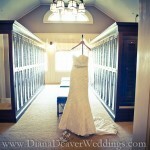 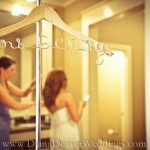 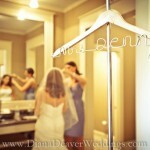 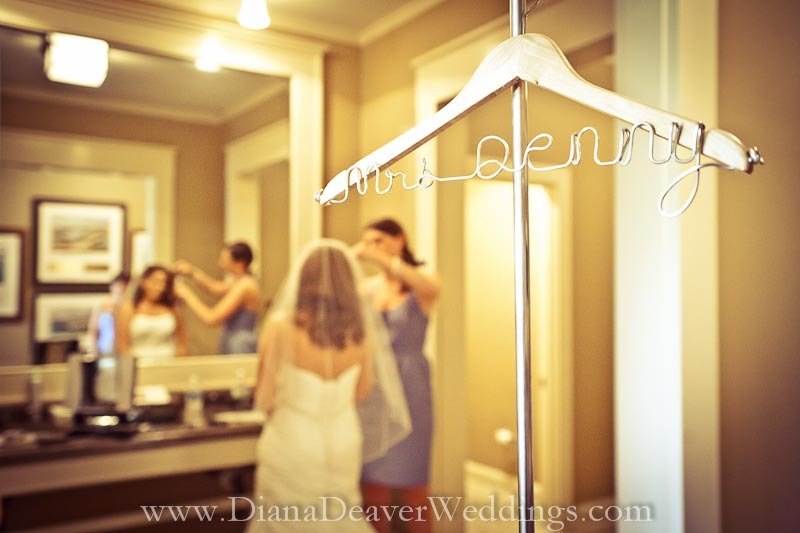 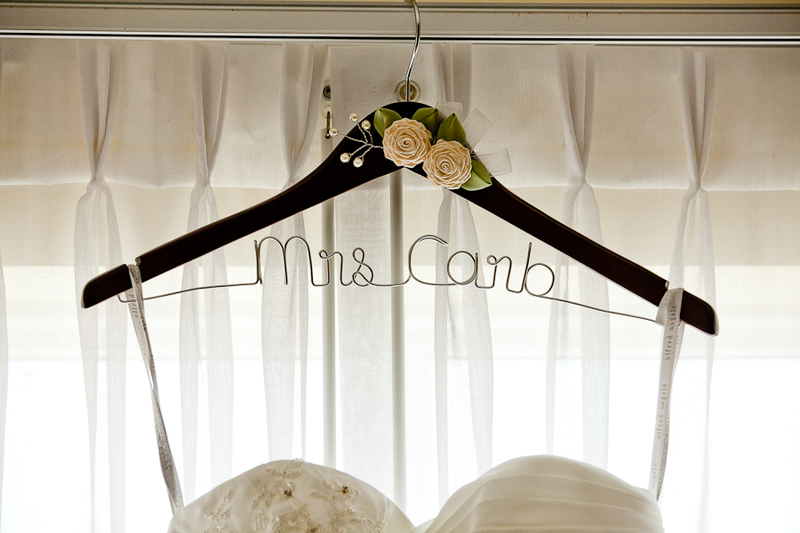 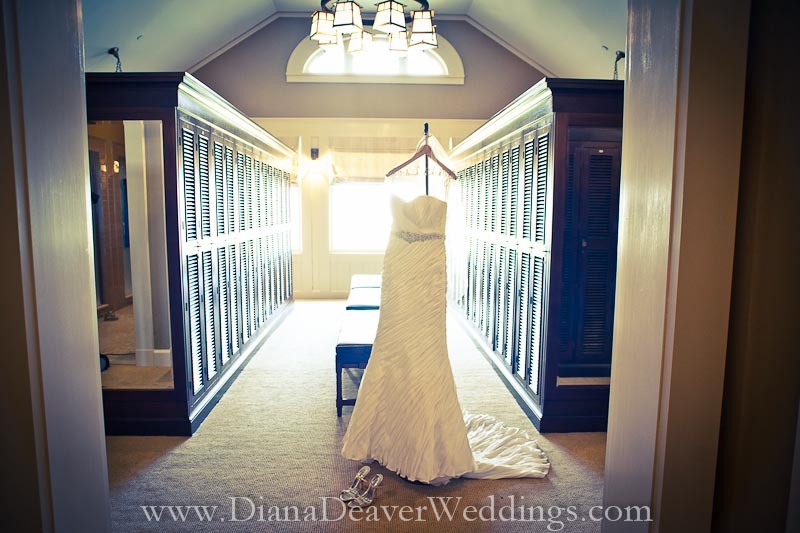 As for the useful side of it, look at it as a way to honor your expensive wedding dress, by hanging it on a personalized hanger.